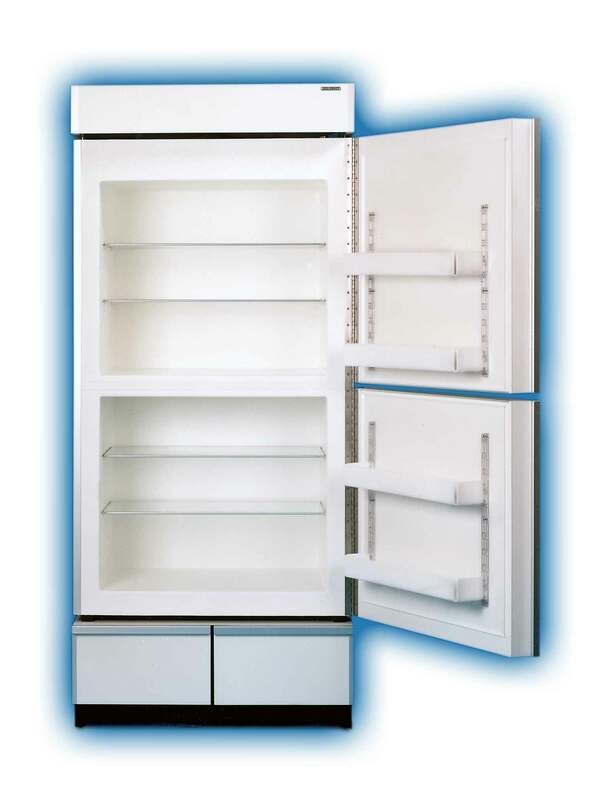 The Sun Frost R19 is a refrigerator-only model with two equal-sized refrigerator sections. It does not need defrosting and incorporates a passive (no fans) cooling system. Unit has two equal size compartments – both refrigerator for R19.